Camouflage is an important evolutionary advantage for many creatures. This little kitty has it nailed. 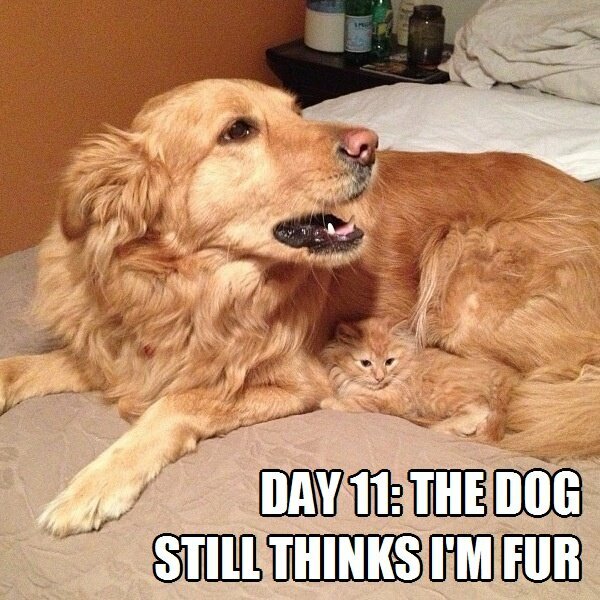 This entry was posted in Science Caturday, Uncategorized and tagged camouflage cat, evolution cat, science cat, science lolcat. Bookmark the permalink.